Ningbo Comfort Imp.&Exp. 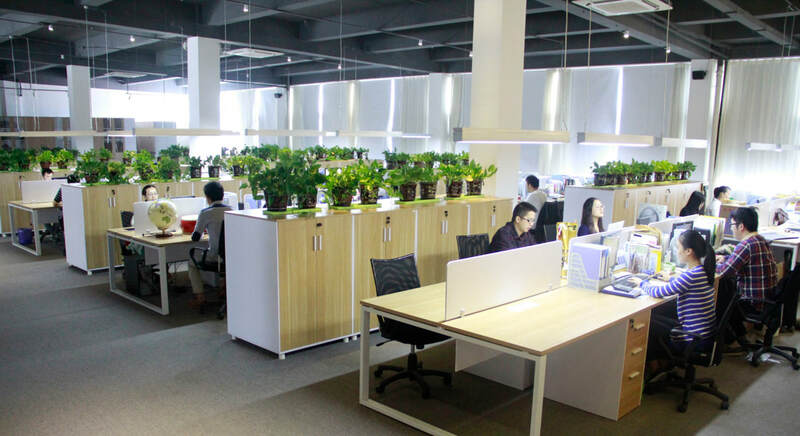 Co., Ltd.
Our Group Was Founded In 2004,Which Has 3 Companies.During 7 Years . Brand:From OEM To Have Own Brand "SUCI" and "CIG" Which Is Popular In Most Countries. 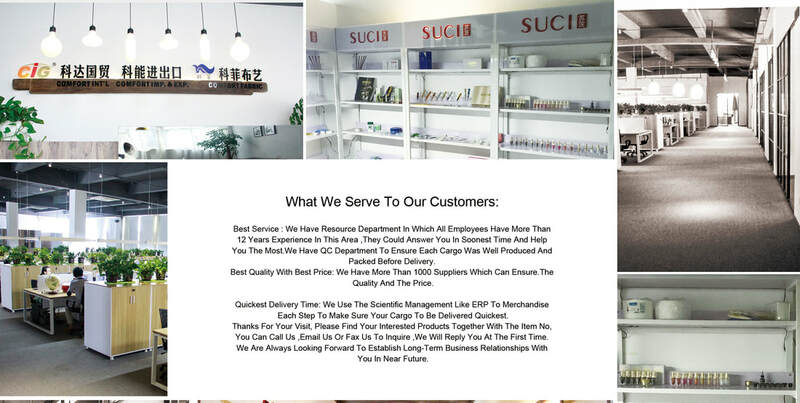 Thanks For Your Visit, Please Find Your Interested Products Together With The Item No, You Can Call Us ,Email Us Or Fax Us To Inquire ,We Will Reply You At The First Time. We Are Always Looking Forward To Establish Long-Term Business Relationships With You In Near Future.